Join us today at 12 noon for bible study at the Dexter Legacy Center! This week we’re continuing our study on: Following God through the Old Testament. Join us today at 6:00pm for bible study at the Dexter Legacy Center! 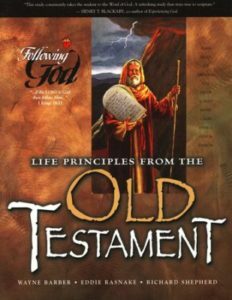 This week we’re continuing our study on: Following God through the Old Testament.